Yea... shadows are a bit complicated to get right with real time graphics. It can get better but not perfect. Not the answer you're looking for? 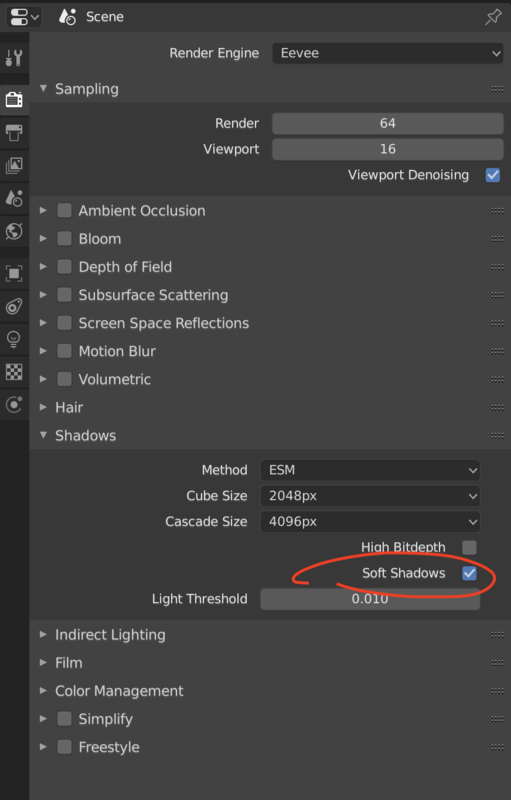 Browse other questions tagged mesh shadows eevee resolution or ask your own question. How do the new light probes in Eevee work?